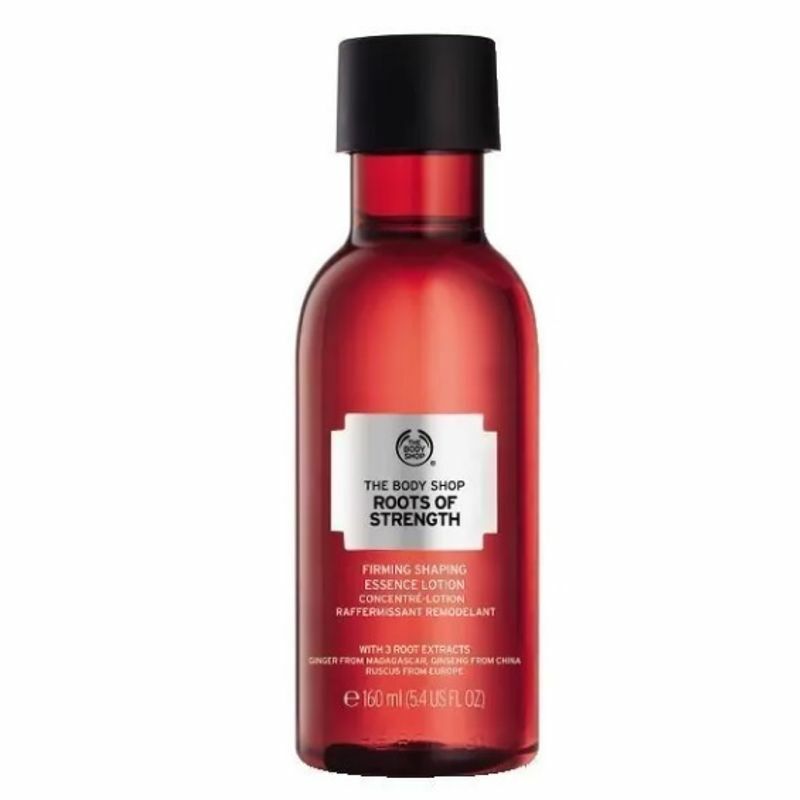 Infused with root extracts, this refreshing and lightweight daily essence, The Body Shop Roots of Strength Firming Shaping Essence Lotion combines the lightweight freshness of water with the comfort of a moisturising gel. Your skin is instantly replenished with moisture and comfort. The skin's texture looks refined and firmer as if reshaped. Use after cleansing to activate your skin before using a serum. Explore the entire range of Serums & Essence available on Nykaa. Shop more The Body Shop products here.You can browse through the complete world of The Body Shop Serums & Essence .